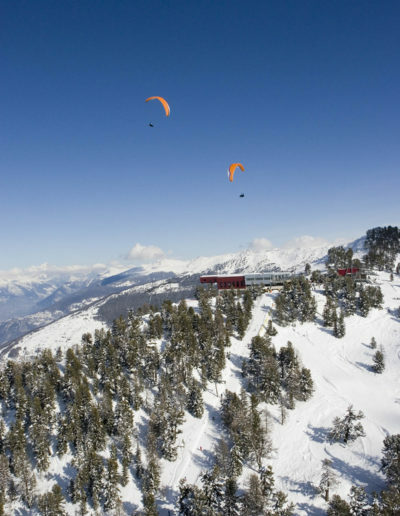 Enjoy the pleasure of paragliding with the discovery course, or join us for a comprehensive training course culminating in the pilot license awarded by the Swiss Federation of Free Flight. 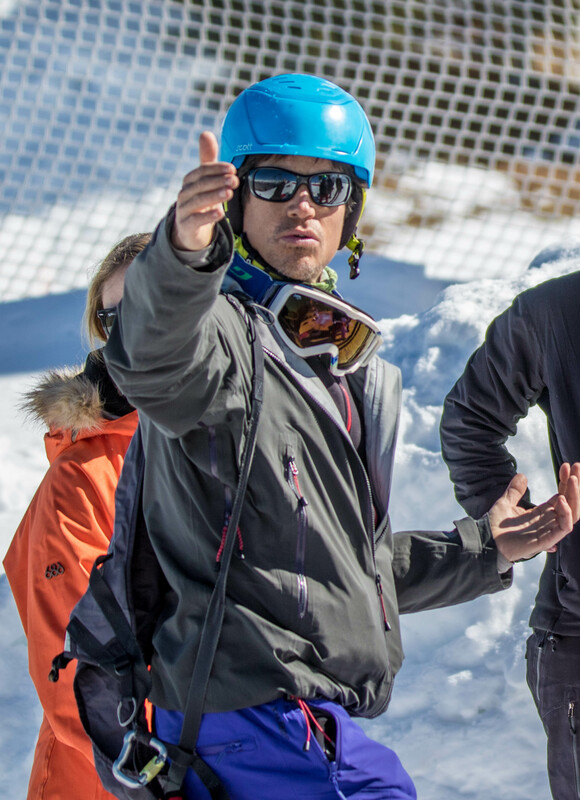 To achieve this, you follow a complete training programme including: exercises on a learner slope, a tandem pedagogical flight, 50 major flights and also theoretical courses. 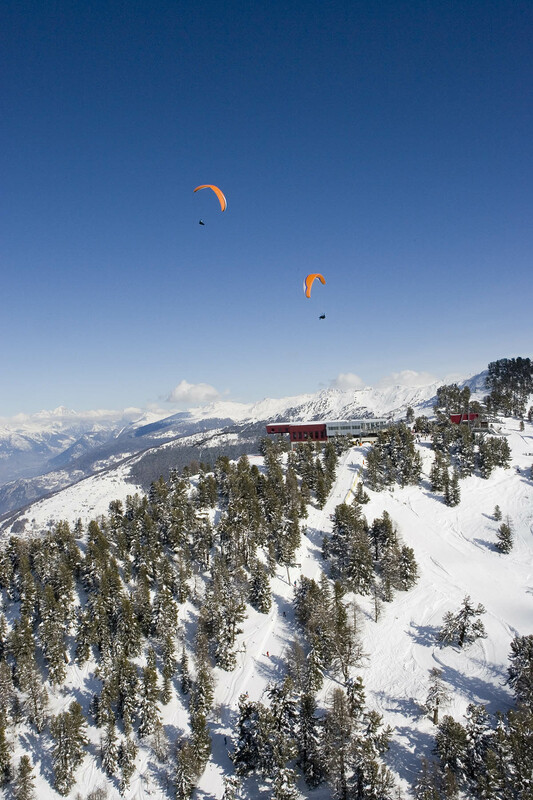 At the end of the training, the student will be autonomous in free flight and can sit the theoretical and practical exams of the Swiss Free Flight Federation, successful completion of which leads to the student obtaining their Swiss free flight license. There are no prior requirements, but the student must be in good physical condition and be highly committed. The student’s schedule must also enable them to complete the training within one year. The course is open to anyone from the age of 14 upwards (where applicable, the certificate cannot be obtained once the pupil reaches the age of 16). We offer nice prices to young people under 20 and students (see below). Once the student has completed the 4 modules with Element’Air, they will be able to fly up to their 60th flight without any supplement; after this the price is 30.- CHF / flight. This price will also apply to students who have only attended a part of the modules from the 51st flight onwards. As soon as 50 flights are certified by an instructor, the student can take the practical exams. Bus and ski lift passes and personal equipment (mountain boots, helmet, jacket) are not included in the price of the training.